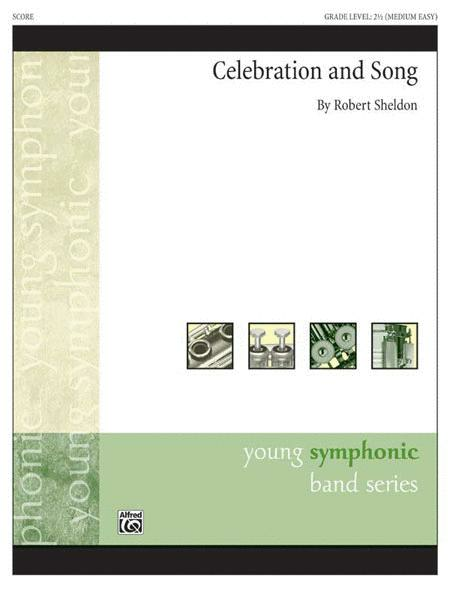 Composed by Robert Sheldon. Concert Band; Performance Music Ensemble; Single Titles; SmartMusic. Young Symphonic. Part(s); Score. 254 pages. Duration 4:46. Alfred Music #00-31711. Published by Alfred Music (AP.31711). With a rhythmic drive and tuneful melody, this concert overture engages the listener from the first measure. Colorful scoring and tasteful percussion bring the opening section to life. 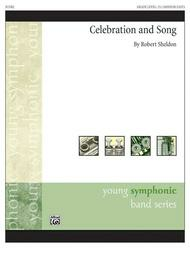 The plaintive lyrical section follows, featuring solos and soaring accompaniment lines. A return to the original theme brings the piece to a close with a rousing high-energy conclusion. (4:46) This title is available in SmartMusic.